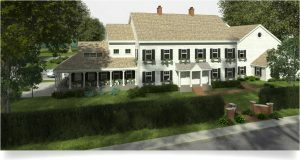 in Southampton. 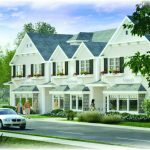 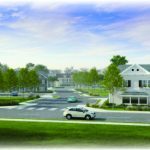 The community will provide young professionals living and working in the Town of Southampton with affordable studio and one-bedroom style rental apartments. 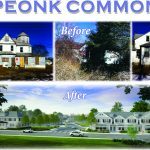 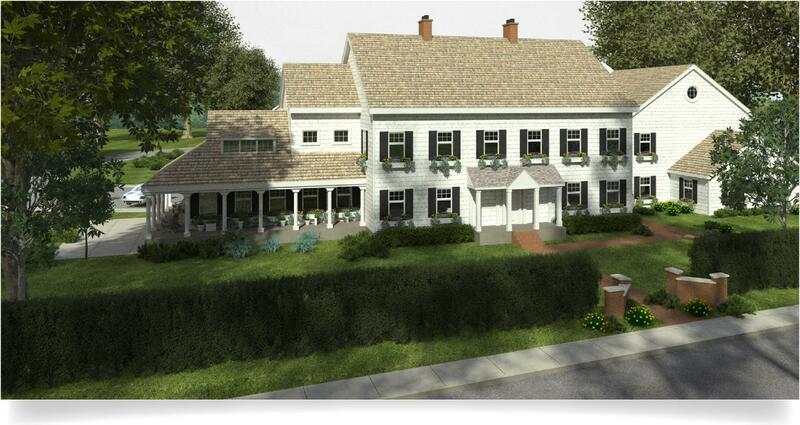 The Southampton Housing Authority, in partnership with Georgica Green Ventures LLC., is proud to propose Speonk Commons, a new environmentally sensitive, sustainable 51-unit residential rental community to address the critical quality-housing shortage for our young people, workforce, and seniors. 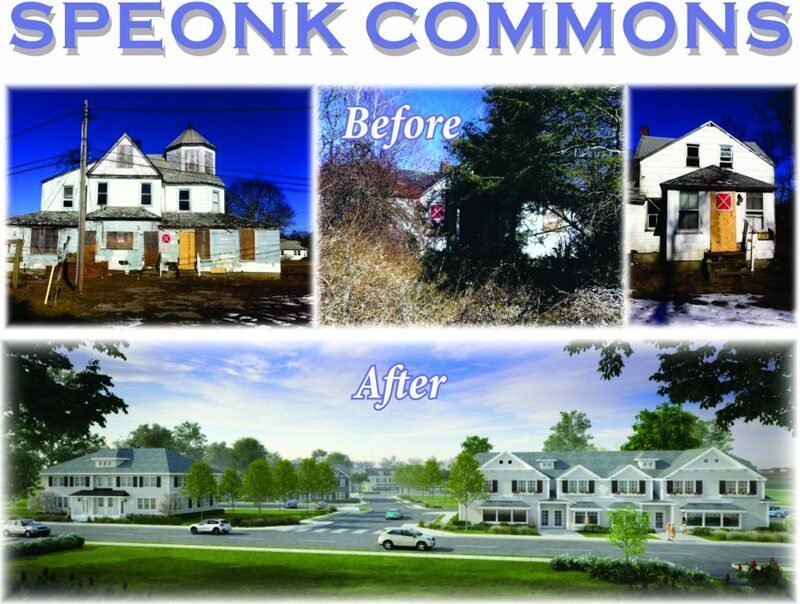 Speonk Commons is designed to mirror traditional Southampton architecture, with open green spaces to enhance and transform the current blighted 4.4-acre site located adjacent to the Speonk Train Station.